Who Exactly is Cameron Fous? 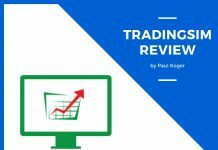 So you’ve heard of a guy called Cameron Fous and want to know wether you should invest into his trading education or take your money elsewhere? I’m looking to save you some time and give a comprehensive overview of the poor fellow (not that poor, though). Reportedly, Cameron is a seasoned trader, with over a decade of experience of trading the markets under his belt. The alleged icon of the stock market started his journey to trading back in college. Ever since dropping out and selling his car, he has since been dabbling with the stock market. 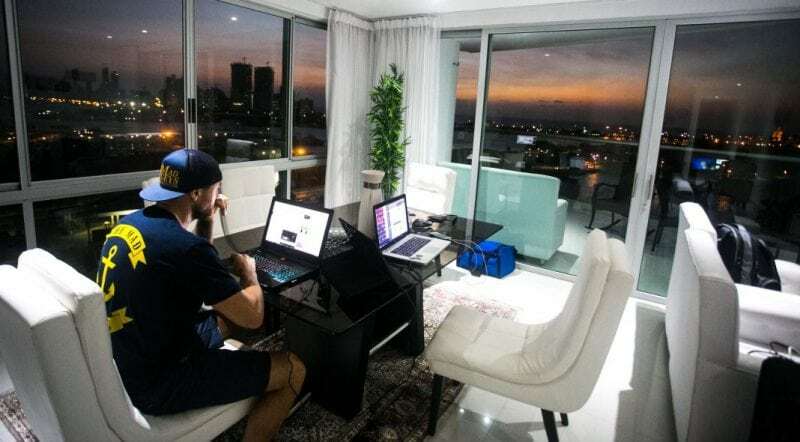 After three years of relentless commitment to the markets despite several mistakes along the way, Cameron Fous allegedly managed to crack the code eventually and made it big in the world of trading. 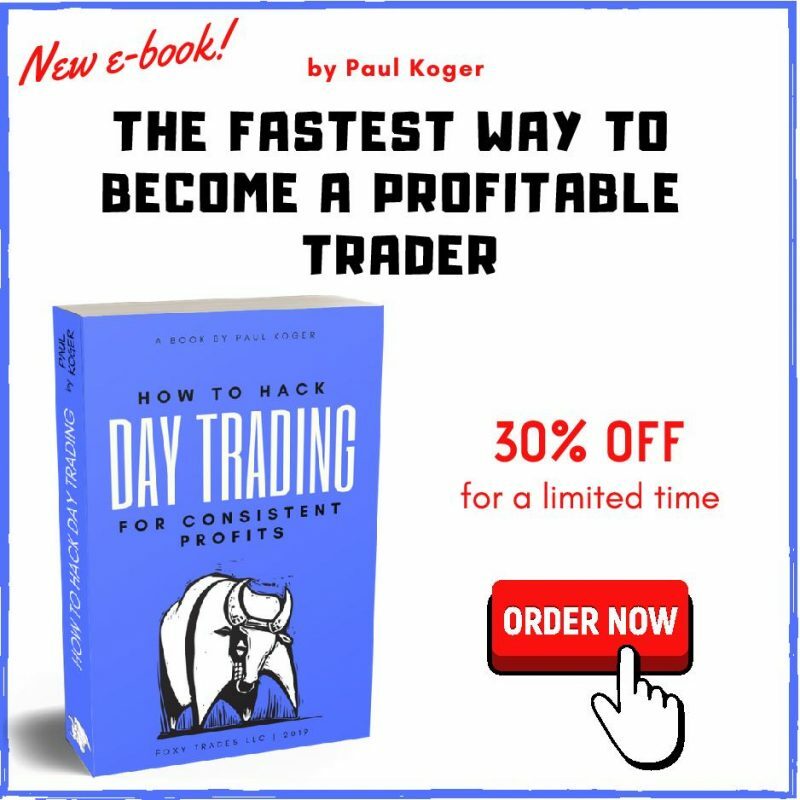 Since finding a profitable trading strategy and using it by himself for years, he has now ventured into becoming a trading educator via his site Fousalerts.com. Fous Alerts as a paid service model. 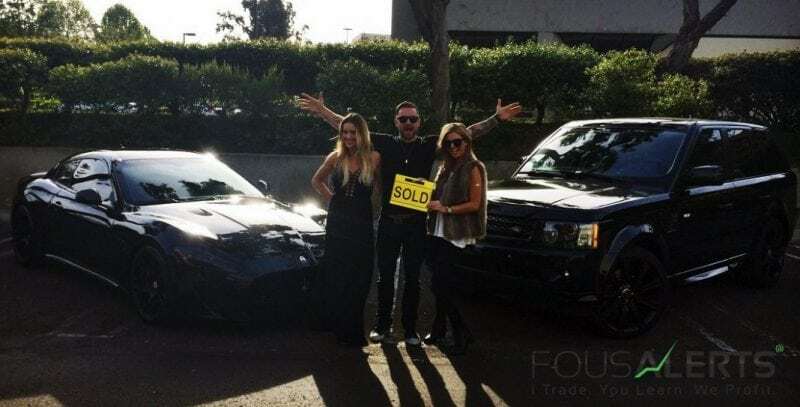 Fous Trades came to light after trading at Profit.ly with other gurus in the game as Tim Sykes, and later he left the service and ventured out on his own as Fous Alerts. The service has developed to include other services like a hedge fund, trading courses and trading software that he calls Alpha Scans, but one of the things that stand out about Fous is his flashy lifestyle. In essence, Cameron Fous is considered to use a lifestyle marketing strategy, comprising of imagery of world travels, fancy watches, and exotic cars as well as women, many of them for that matter! Apparently, Fous is out to promote the idea that day trading comes with virtually unlimited freedom and luxuries. So what about his trading style? Well, Cameron Fous points out that his strategy in trading is based on technical analysis and following chart patterns. And it is from this strategy where Fous bases his training course, “Fous 4”, which he claims revolves around long setups but can offer more frequent swings on the trades than when using the day trade style. With time, his trading style advanced to include additional day trades and short selling. He has covered it in his second training course, the “Fous 4×2”. As it turns out, Fous’ trades vary from the ascending triangle patterns to intraday flag patterns. Fous identifies this in his training course as Gold, Revival, and Survival among others. He also has “F” patterns known as F1, F2, F3, which resemble the ABCD patterns you would find in Investors Underground. So Fous offers several courses for traders who are trying to find a way to get an edge in the world of market trading. 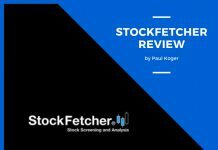 Allegedly, these include Risk management, market Psychology, Breakout structures, and candlestick analysis as well as stock fundamentals, technical indicators, chart patterns, and many others. These courses are reported to include theory lessons on specific strategies and specific trade examples. The DVD course is said to discuss many basics governing day trading with sufficient visual support on every topic covered. This reportedly makes them ideal for users looking to jumpstart learning on trading, whereby they can focus primarily on the principal elements that accrue to this type of trading. 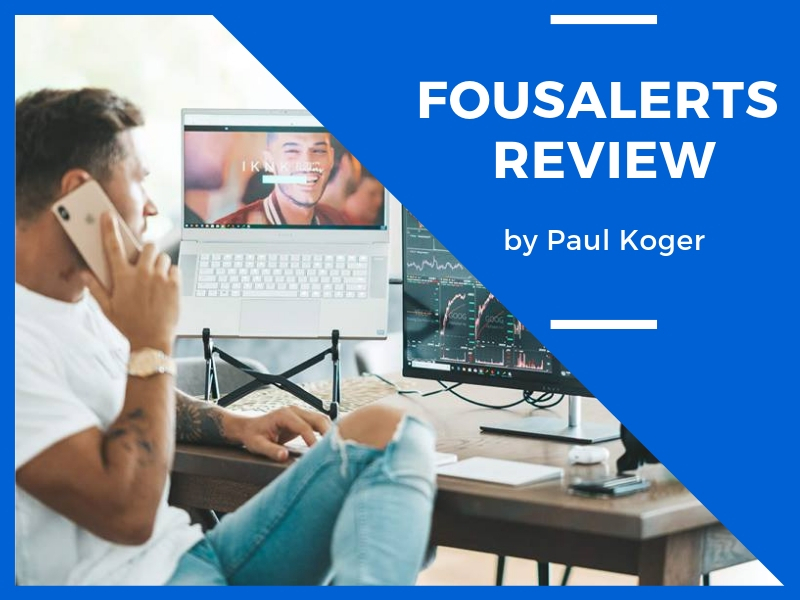 Fous also has several webinars, which reportedly could help you find your way through the maze of trading challenges to make a decent living with day trading. According to him, the lack of a roadmap was the cause of his three-year struggle before he could get to his feet, and now he doesn’t want to let you go through the same. Although these webinars are reported to be free, they seem to promise more than is realistically possible. Well, for once, trading isn’t a venture you are likely to make thousands the first month you get into it. But it turns out to be what Fous promises to help you achieve in his webinars. Moreover, he also cites that you can trade while having a 9-5 job. 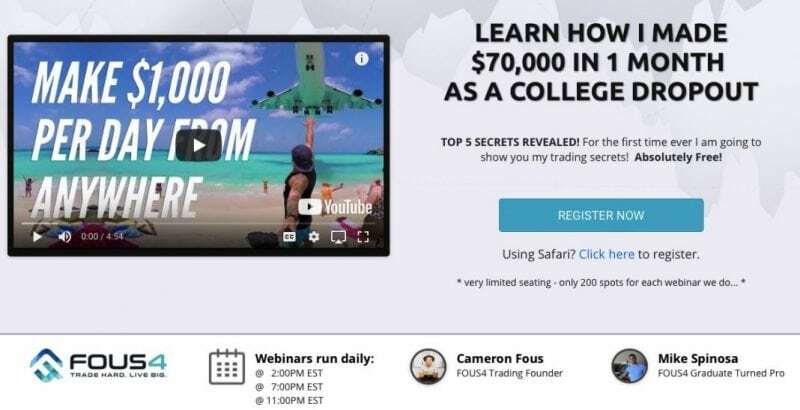 Another thing that comes to light about Fous’ webinars is seemingly pushy salesmanship in the “Exclusive Trading Webinar.” The claim that only a few spots are remaining could push you to sign up, while he actually wants everyone to sign up. I hate the fake urgency, cause if the urgency is fake, then what else is fake about him? 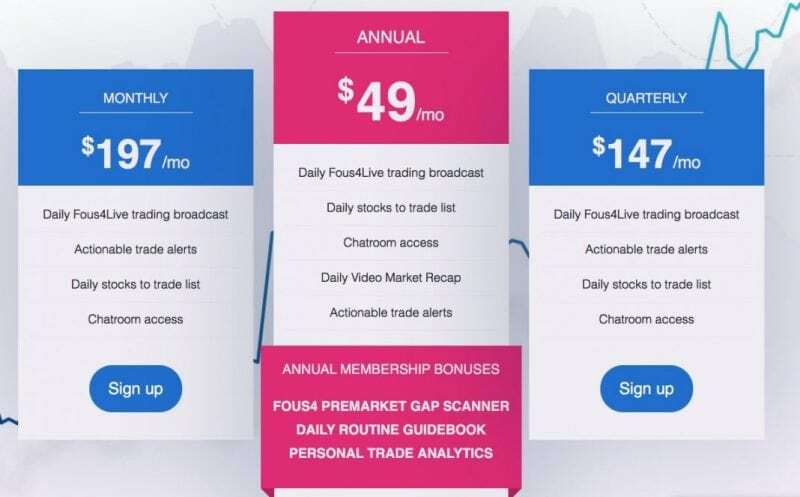 The FOUStv is a teaching strategy Cameron Fous uses, which involves screen shares for giving lessons to you and the other students while he is still trading. The broadcast is usually available during the open and close intervals, meaning they are not available all day long. But what could be potentially wrong with this type of training? Well, apparently, a few things are out of place here, which the inexperienced novice traders coming into the market can hardly notice. First, it’s unclear whether in Fous’ trading room, the moderator, Cameron Fous himself is making any real trades. The only problem is that Fous has not yet provided record statements to confirm his trading achievements. As you would expect, a trader who is out to share his experience and expertise would willingly produce their statements to back up their claims over the success they have made on the market, which would be very wise of Mr. Fous to do to keep his students assured that they are into the real deal. 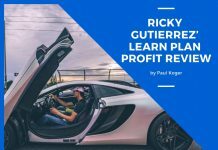 His trading strategies are basically the same as most other pro traders use, so he is teaching the right things. He trades the most volatile stocks, which means that the odds of actually making money are there, if you know what you’re doing. Fous makes his system easy to understand, even if you’re a beginner. I think he does it better than most other educators that are targeting beginners in their marketing. To get the whole picture and the chat room access, you would need to pay a tonne of money. One of the things that make Fous retain his edge is his nature as an excellent marketer and salesperson. This achievement has proved crucial in bringing Fous sufficient customer stream. But the only problem is that he misleads his target audience, by portraying trading as easy. Besides, he makes it seem like a potentially quick way to land you in a world of freedom, money and a fantasy lifestyle that doesn’t exist in reality. And although he has also been able to get several positive reviews online, we can’t be really sure in regards to the legitimacy of the reviews. Fous has also failed by proving to be unable to verify his trading records to support his claimed success in day trading. And besides failing to offer evidence backing his trading success, he couldn’t provide any redacted tax returns to show his trading profits. Another thing Fous failed in is promising traders who are coming into the market that they can quickly make big money and within a short time. These claims are usually used by most scam advertisers in the forex market world. He has been vlogging about his endless travels to exotic destinations like Hawaii, while the average guy is in the office struggling with a 9-5 job to eke out a living. Well, this success is entirely possible with trading but takes time and efforts to achieve. He makes it seem too easy and this can get you in trouble. And although the promise of big money and lavish lifestyle can easily win an ambitious and naïve would-be trader, any trader who has ever tried making money in trading knows it’s not all that easy. One video, in particular, seems entirely out of context, as Fous claims to make $10k from trading while lying by the poolside. Well, even the most seasoned traders never make their money that easy, especially considering that you need a lot of concentration and analysis to hit the point. Looking closely, you can quickly notice that what Cameron Fous is promoting most of the time is subscriptions to his services. And while it all revolves around his aggressive marketing copy, it mostly gives members unrealistic expectations. This could quickly push you to sign up for services while looking forward to more than you can ever achieve. Such claims as “Make $10,000 in a day with my strategy” are overly exaggerated. If trading were so easy and fast, then every trader out there would be a millionaire. Sadly, you could easily find yourself subscribing, as many others out there do, only to realize you cannot practically make so much money in a day. “The Fous4” trading video, which will teach you about the secret trading strategies, at the cost of $597. Then you will need to part with an additional $597 to get the sequel Fous 4X2 video. Allegedly, these videos could help you garner up to $10,000 in a day using the magic trading strategies. And as you would expect, that’s still not the end of it yet; you need to spend some nearly 200$ per month. If you are OK to pay for the whole year, you get a rather good deal compared to the monthly plan, but I wouldn’t pay for the whole year, if I’m not 100% that the subscription is worth what I’m paying for it. After going through the main aspects in this Cameron Fous review, it becomes apparent that you should be cautious before spending your money on his services. If you are setting out to learn about trading and want to get someone’s trading alerts, then you may be better off with someone else. Relying on promises from Cameron Fous might turn out to be a disappointment, and probably you will end up with more losses than gains. investing your money in subscriptions that you are not sure will take you all the way to success in trading. Do a bit of footwork and find out everything there is to learn about stock markets, it is possible. However, if you want to try Cameron Fous’ alert services; just remember to be cautious for the safety of your finances.